Nisbets Catering Equipment Blog - Industry news, trends, recipes and more! : Are You Prepared To Serve a Cracking Easter Roast? Are You Prepared To Serve a Cracking Easter Roast? Well, you should be! 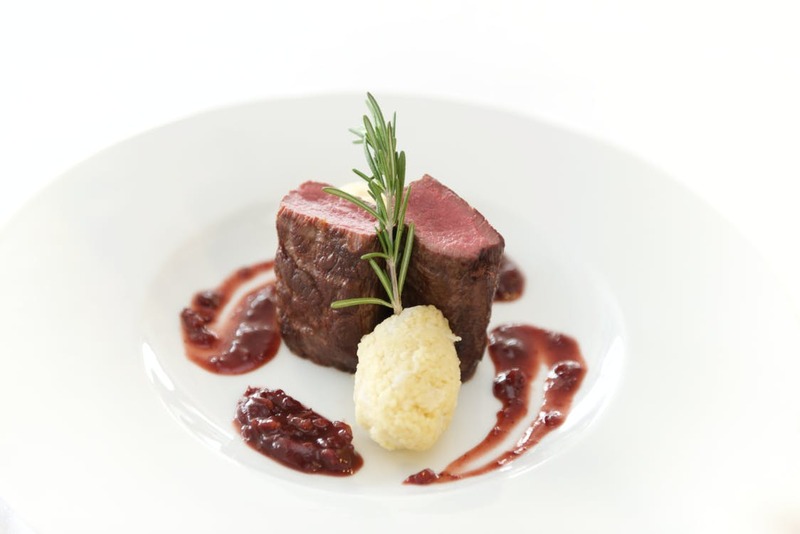 Serving an Easter roast lunch or dinner is an easy way of attracting new guests and delighting your regulars. Make sure you’ve got your menu ready, along with all the equipment you might need, and you’ll be sure to have a bumper bank holiday weekend. 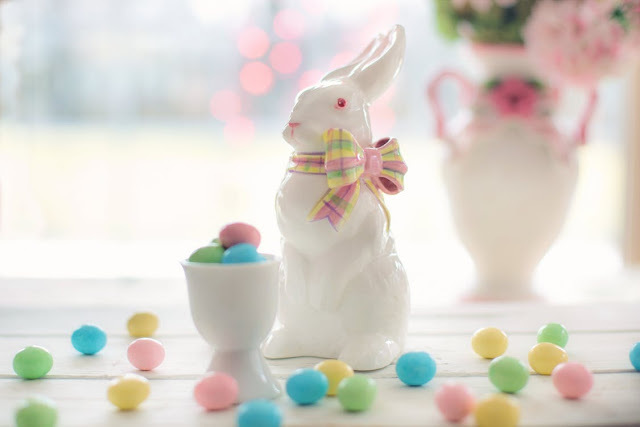 What makes a great Easter dinner? Lamb. It’s the quintessential springtime tradition. 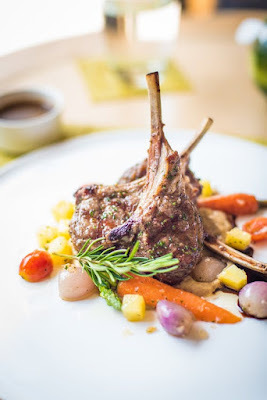 It’s a good idea you get the best quality lamb you can find, and better still from a local producer, because people will want something special for their holiday weekend. 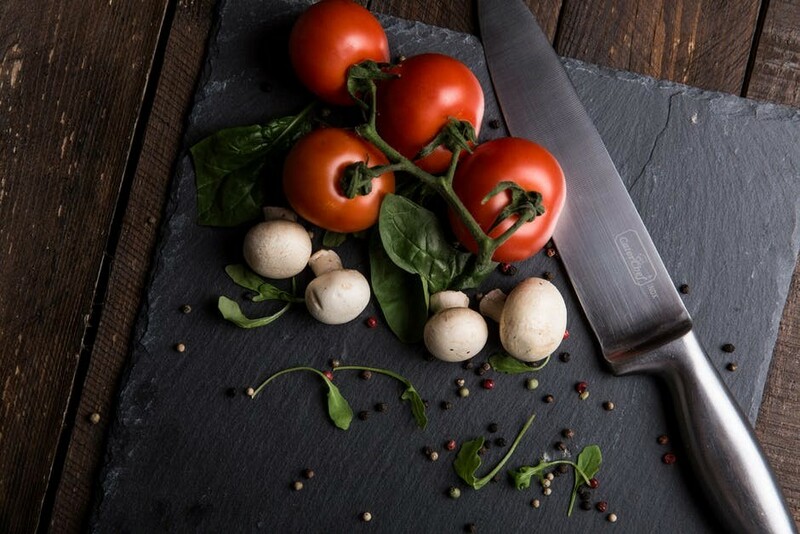 This is a great opportunity to promote the message that not only do you invest in your local businesses, but you also ensure the freshest ingredients are brought to the table. When it comes to the vegetables think about providing something a bit different than the usual roast dinner veggies, so people will notice it. Asparagus al dente, sugar snap peas, honey glazed rainbow carrots - these are some great alternatives that cry out springtime and freshness. To make the most of the new guests filing through your doors, you’ll need to be prepared. The wrong kit can turn a huge opportunity for trade into a travesty, so it’s worth shelling out on the right equipment. You’ll have a hard job carving your lamb without a proper carving knife. And, if you’re planning on serving your roast at a buffet, your customers will see their cut of meat being sliced. Vogue’s carving knives are of a high-quality, professional standard. Featuring a rigid blade and extended length, using these knives requires less effort and glides through cuts of meat perfectly. The thin, narrow blades also feature a pointed tip, ideal for disjointing meat and cutting it away from the bone. Along with carving knives, there are a few other utensils you’ll want to think about buying or upgrading. A probe thermometer allows you to check the temperature inside food, ensuring your lamb and other meats are cooked to perfection. Using a probe thermometer saves you from cutting into the middle of the meat and ruining the presentation of it. Hygiplas do a good range of probe thermometers, featuring colour-coded options to reduce the risk of cross-contamination and auto on/off functions, saving battery power. You’re going to be doing a lot of roasting at high temperatures. So, if you need to upgrade your oven gloves, now’s the time. Burnguard oven mitts feature the innovative VapourGuard, which provides total protection against hot liquids and vapours such as boiling water and hot grease. If you’re carving joints of meat, you’ll want a large presentable carving board for each. Using a scarred plastic one from your kitchen could look unappealing, whereas a wooden carving board gives a rustic and homemade ambience to your service. Vogue's wooden carving boards feature premium sections of wood for a durable and elegant product that will look great at your serving station. Roast and serve your meat joints, with a Vogue stainless steel gastronorm pan. Perfect for use in an oven, Vogue gastronorm pans are large enough to fit several joints of meat inside, permitting you to cook in high volumes for your Easter guests. With overhanging edges, you can also take them straight out to the buffet and fit them into the heating unit. If you need to freeze leftovers afterwards, you can put these versatile pans straight in the freezer. The sleek metal design means they’re simple to store and easy to clean too. These pans are a great addition to your kitchen equipment. What you plate your meal on can make all the difference. Not only does a spotless white plate bring out the colours in your food more, but plate shape and colour can actually influence the perception of taste, according to Flavour Journal. With this in mind, it could be time for you to invest in some new whiteware and make the flavours and colours of your roast really pop. Athena’s collection of whiteware essentials is well-priced, stylishly simple and durable enough to last for years. But if you really want to put on a show, go with Royal Porcelain. Their vast whiteware collection is attractive, durable and has that extra touch of class that’ll transform a good meal into a great one. Easter means family time. So it might be a good idea to think about something alternative for kids, seeing as roast dinners aren’t so popular with the younger diners. How about a light bites version of the dinner with baby vegetables, and a free chocolate egg if they finish their meal? As for equipment, have a look at some highchairs. Whether you’re buying new or replacing old, Bolero are the way to go. 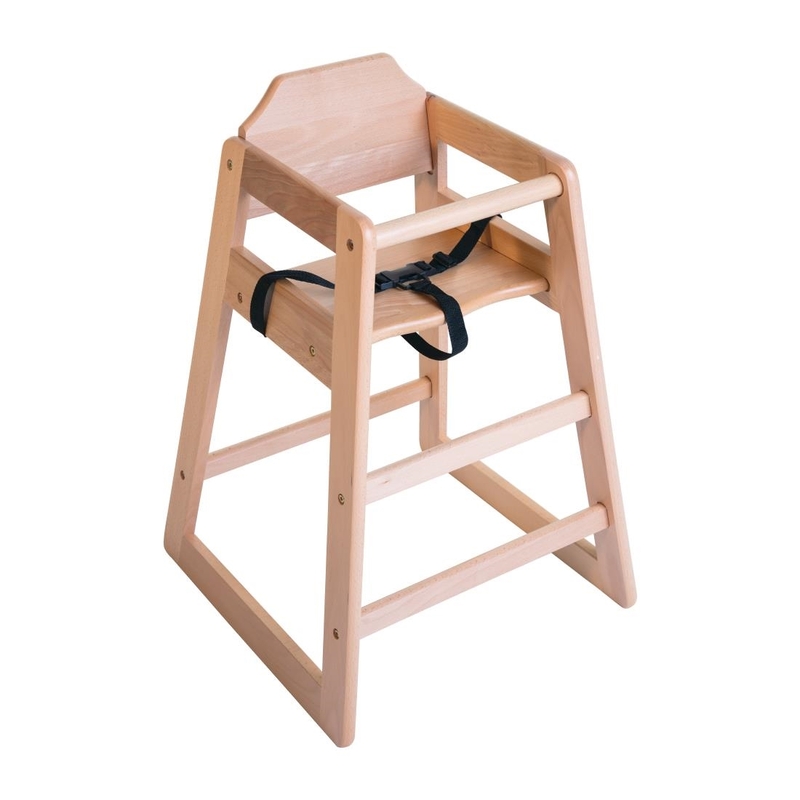 Their range of sturdy, stackable and stylish wooden highchairs are guaranteed to last, saving you money on replacements. For more junior diners, baby changing facilities are a must. There are several options to choose from – and don’t worry about losing space either, because they’re all foldable. Then there’s always the problem of entertainment. But don’t worry. Look at these fun Crafti’s activity sheets. With 16 different activities, they’re ideal for keeping children occupied at a dinner table. You can also put on some activities yourself. 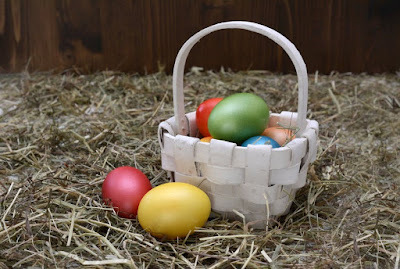 If you’ve got some space outside, why not throw an Easter egg hunt? Egg painting? Bunny skittles? The kids (and adults) will really appreciate it. It’s a bank holiday. Determined drinkers will be out in their droves, and sit-downers are likely to indulge in a tipple after their meals too. Making sure you have the right equipment for the job is crucial here. 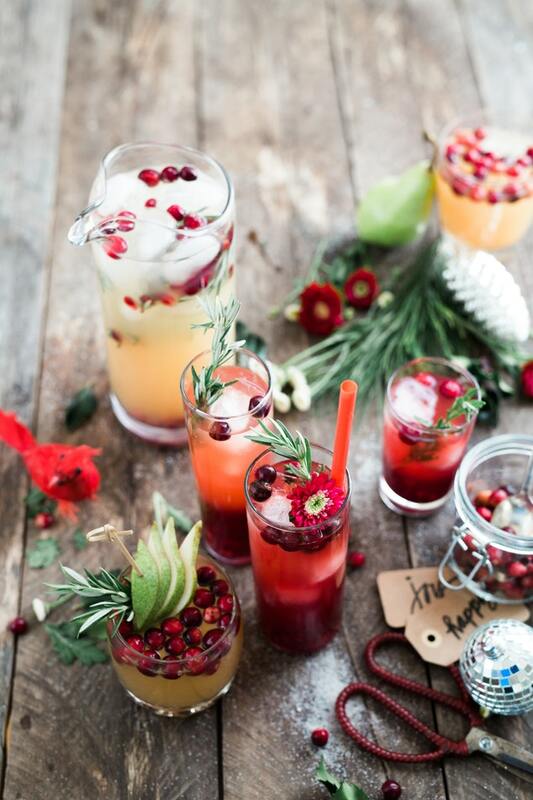 Obviously, glassware is a must, and you can never have too much. Olympia’s range of glasses come in all shapes and sizes and are durable enough to survive the demands of a jolly bank holiday crowd. For those guests whose sugar levels may be dipping after a chocolate binge, why not offer some Easter cocktails? The novelty of speckled egg mimosas and carrot mimosas are sure to cause a stir. Olympia again offer some super stylish cocktail shakers and strainers. There’s everything you’ll need to whip up a woo woo in no time. There’s a chance – a very small one! – that the weather will be nice this Easter. And if the sun does decide to shine, capitalising on that could be the difference between you and your competitors. Plastic glasses are handy here, helping to minimise those inevitable smashes that come with outdoor drinking. And if you’re serving food outdoors, colourful plates can really add to that first-weekend-of-spring feel. Olympia Chia and Fresca are great for this. Chia adds a rustic, pastel-coloured charm to any table while the Mediterranean-inspired Fresca is great for serving salads, pasta and more. Outdoor furniture is always a worthwhile investment. Bolero offer a huge range of outdoor essentials that not only look great, but are designed to last. Whatever you spend on is guaranteed to pay for itself in the long run. But what if the The Beast from the East is still hanging around? Get equipped. As the snow-bound Scandinavians like to say: "There's no such thing as bad weather, only bad equipment!" Lifestyle's patio heaters will save the day here, transforming your frosty patios into toasty terraces for smokers and more daring diners. Once the fun’s over, the inevitable clean-up begins. But it doesn’t have to be difficult! Jantex’s range of powerful, commercial grade and fantastic value cleaning chemicals will have your venue back to new in no time. Don’t forget blue roll either. Those little spills can cause a big headache down the road, so wiping them up before they spread is always a good idea. Pair these with a sturdy Jantex mop, and you’ll be one step closer to enjoying the last few hours of the weekend for yourself. Whether you’re a pub, restaurant, or even a café, Easter is a long bank holiday weekend that is certain to draw the crowds to your establishment. Just make sure you’re ready with your menu and the equipment you’ll need to cope with the extra footfall, and you’ll have one of your best weekends of the year. Don’t miss out! Sign up to receive discounts and Easter offers that will cut the cost of new equipment and have it delivered in plenty of time.